Here are some pictures and a video I took from the event. It was a ton of fun to watch (especially the Pro/1/2 race), and I hope to be among the racers next year. 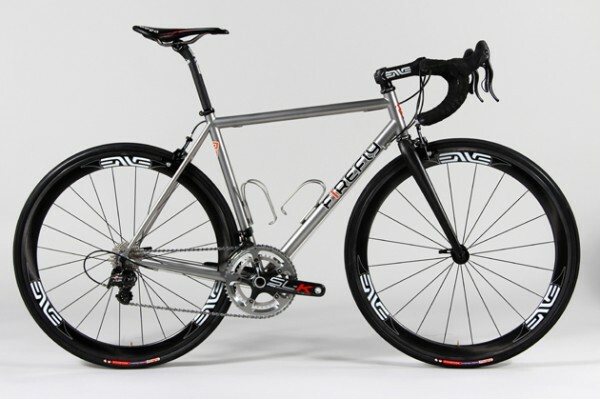 Here is one from Firefly bicycles (started by former Independent Fabrication workers); frame made out of Columbus XCr stainless steel tubing, with Campy Super Record 11 group and Enve components fork/seatpost/stem/handlebar/wheels. The only thing that looks out of place is the FSA SL-K crankset (a matching Campy Super Record UT crankset would have looked much better in my opinion), but very nice nonetheless. 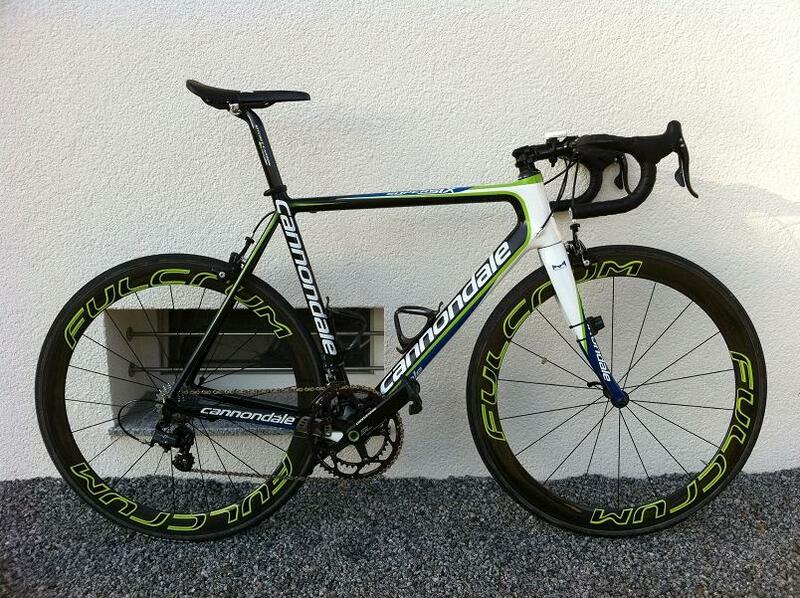 Cannondale SuperSix in Team Liquigas paint scheme, with Hollowgram Si SL cranks, Fulcrum Racing Speed carbon tubulars with custom decals, and Campy Record groupset. 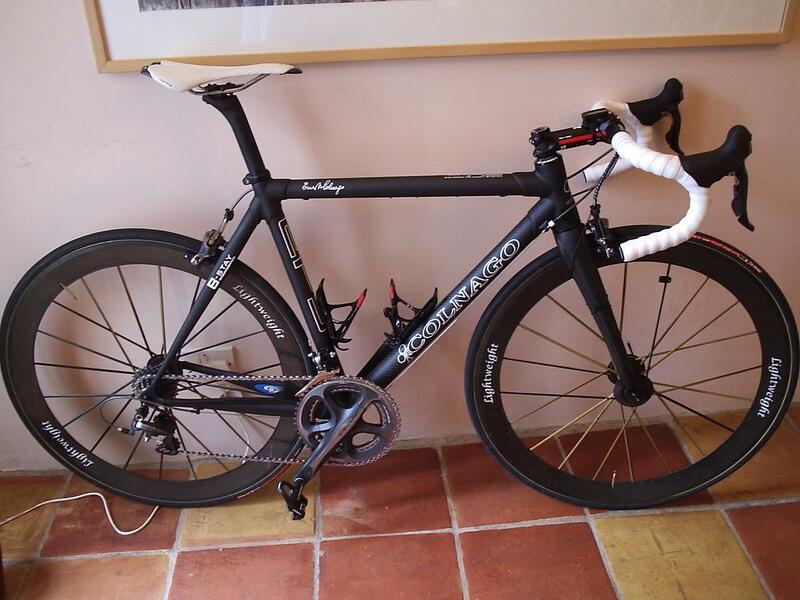 Colnago EPS in MTBK (Matte Black), with Dura Ace 7900 and Lightweight wheels. Just lovely.